Today we live in a digital world. Smartphones, tablets, DSLR's have become a part of our lives. We have more than one PC's in our home, a laptop to carry everywhere and a desktop for everybody's needs. All these digital devices have data, these data could be work related or could be our personal stuffs like pictures, songs and movies. Our lives are really fast paced and we hardly get any time to organize our digital data. We take new pictures everyday and forget what happened to our old ones. If someone asks where are the last year's pictures, we pass the question by telling "It will be in the desktop". We forget about all these great memories that we make with our friends and family. The wonderful home videos we make with our loved ones and the amazing moments that we record during the events at our home. Suddenly one day when you try to open your desktop or laptop, you see that you are not able to switch it on. Yes, your PC got affected or it's hard drive has crashed. That moment you remember that all the amazing memories you have saved is lost. The pain is too much, you don't have any physical copy of the pictures and what about the videos ? All those wonderful moments captures are also lost. So what's the solution ? the solution is having a hard drive. 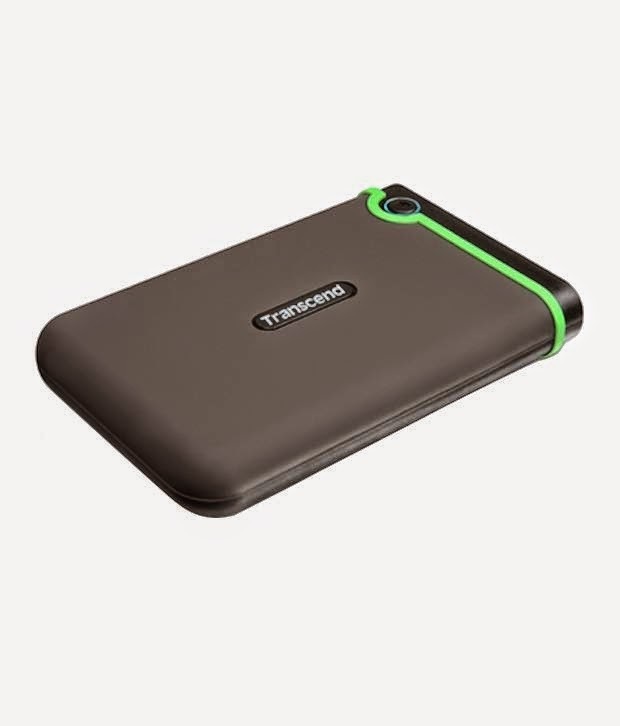 A hard drive is an external storage device in which you can store all your data and this data will be secured even when you computer or laptop gets affected or crashes down. There are many benefits of having a hard drive. If you are a movie buff then you must be having 100's of movie stored in your desktop/laptop. This impacts the performance of your PC and and give you less space for storing other work related data. What you can do is store all your movies in the hard drive and plug it in to watch the movies at whatever time you want to watch them. There is another benefit of having a hard drive, you can take it anywhere you like. It gives you the freedom to take all your data, movies, songs, pictures and videos etc with you to wherever you are going. The flexibility to take data anywhere is biggest advantage you get. Here are a few hard drives which are really popular and have great features. I hope that to keep all your memories and data safe you will definitely buy one hard drive. 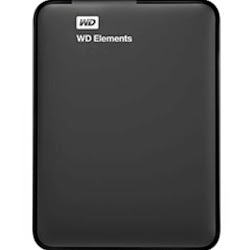 There are many hard drives available in the market which you can choose from.